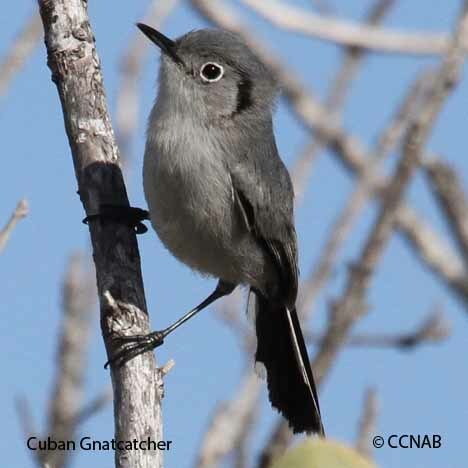 Birds of Cuba, lists all birds previously seen, whether native, introduced or vagrants and organizes them in a bird name list. These are based only on the country of Cuba and the surrounding seas. The picture of the national bird of Cuba is the Cuban Trogon.